Steve Jobsmay or may not be sick but that isn't stopping his company from thinking about the future. Apple is spearheading a group of Silicon Valley companies that are lobbying Washington for a one-year tax holiday on foreign cash repatriated back into the US, according to a report by Fortune. The move would allow the companies to bring in nearly $1 trillion in combined cash it holds overseas back into the country at a much lower tax rate than currently allowed. Right now the US government taxes repatriated corporate money at 35 percent, while under the proposal that companies such as Apple and Cisco are fighting for the rate would be reduced to 5 percent for one year. The companies argue the move would spurn the economy by bringing millions of dollars -- a trillion even -- back into the country that would in turn stimulate investment in the US and shareholders of these companies would see a larger return on their investment. Lobbyists for the companies are pushing for the reform to take place this year. But with access like Jobs has directly to the president, the lobbyist may not be necessary. 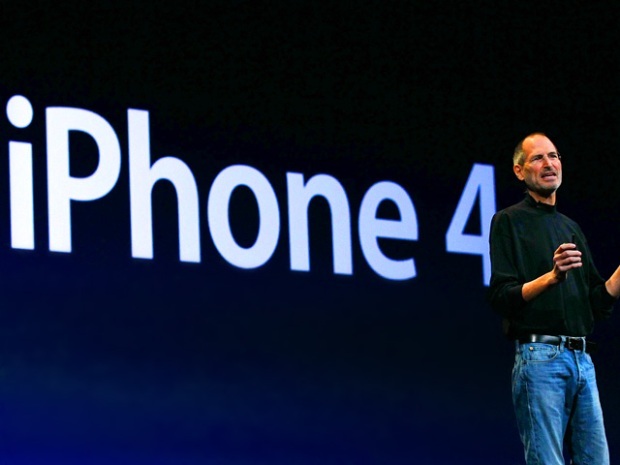 The Apple CEO is scheduled to have dinner with President Barack Obama as he visits the Bay Area on Thursday evening. This isn't the first time that Jobs and Mr. Obama have sat down to talk about the economy. When the president last came to the Bay Area in October, he met with the Apple CEO at a hotel in San Francisco. Details of that meeting were not released. But not all private meetings with the president have been so private. This is not the first time that a Silicon Valley executive has used a a one-on-one with Mr. Obama to push the idea. Cisco Chairman and Chief Executive Officer John Chambers' brought up the idea with the president in a meeting at the White House last December. He even made his views public with an editorial in the Wall Street Journal shortly before the meeting.